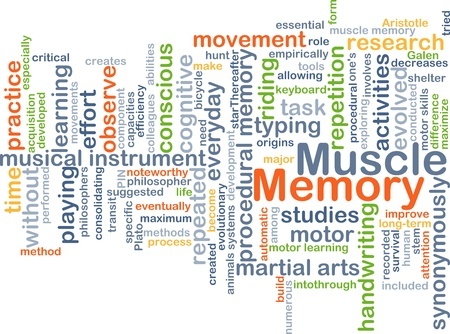 Memory exercises that make people learn new information and recall the same in different ways can also improve declarative memory. Rote learning, in which people are made to learn new things by rote and repetition, can also improve the brain’s ability to retain and recall information. Meditation is also an excellent way to improve declarative memory function. It inhibits stress-induced cortisol secretion, which is one of the factors that affect the human memory. It strengthens neuronal circuits and promotes brain plasticity. Learning to play musical instruments can promote brain plasticity and improve declarative memory. Studies show that musical training can improve various aspects of memory including verbal memory, working memory, and long-term memory. Regular physical exercise can also improve your ability to encode information and retrieve the same. It improves cognitive performance and boosts your ability to store and retrieve information. Neurotransmitters like adrenaline and acetylcholine are known to improve working memory in human beings. Small doses of nicotine are also known to improve cognitive performance. Similarly, herbs like ginkgo biloba and guarana are also known for their ability to improve memory. Eating a diet rich in flavonoids is also known to improve declarative memory. Flavonoids improve memory by supporting neuronal function, stimulating the process of neuronal regeneration, and protecting the existing neurons. This article presents a few significant ways to protect, nourish, and develop your declarative memory. Taking good care of your brain is a rest-of-your-life activity if you want to stay as active, healthy, and happy as possible. 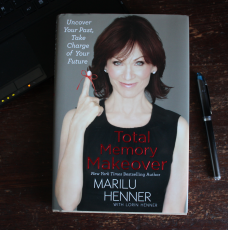 In closing, I would highly recommend Marilou Henner’s Book Total Memory Makeover (not just another memory book). She is one the rare individuals in the world with the gift of HSAM, highly superior autobiographical memory which is why she consults on Unforgettable starring Poppy Montgomery. This resource contains many gems of wisdom not just for improving your declarative memory but for life in general. Kudos to Ms Henner for this excellent book. I am pleased to have it in my library. Photographic Memory – What Is It, How Is It Developed, and What Is the Use of It?